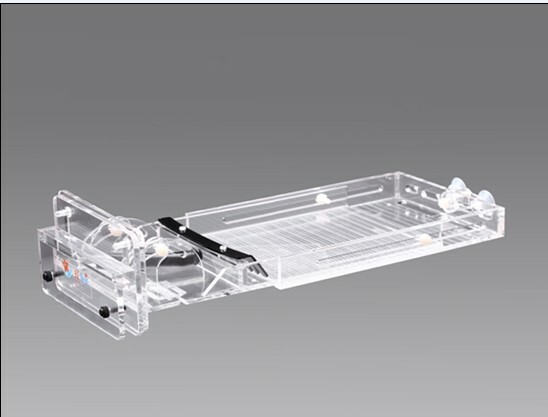 Product DescriptionATS Algae screen device use the growth character of the low alga,to consume a large number of nutrient and the growth of algae in the master cylinder,and effectively improve the water quality. 3. 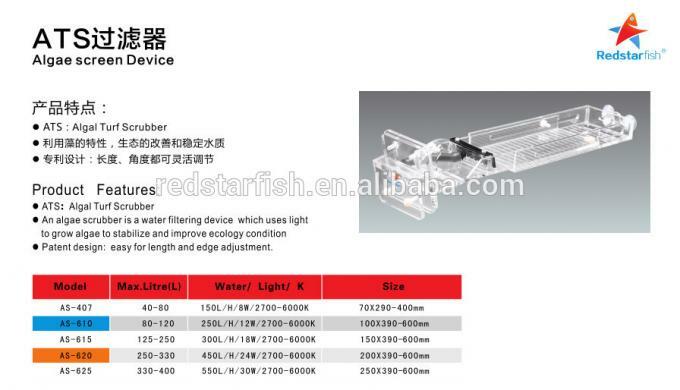 Patent design: easy for length and edge adjustment.Applicable to a variety of fish tank.